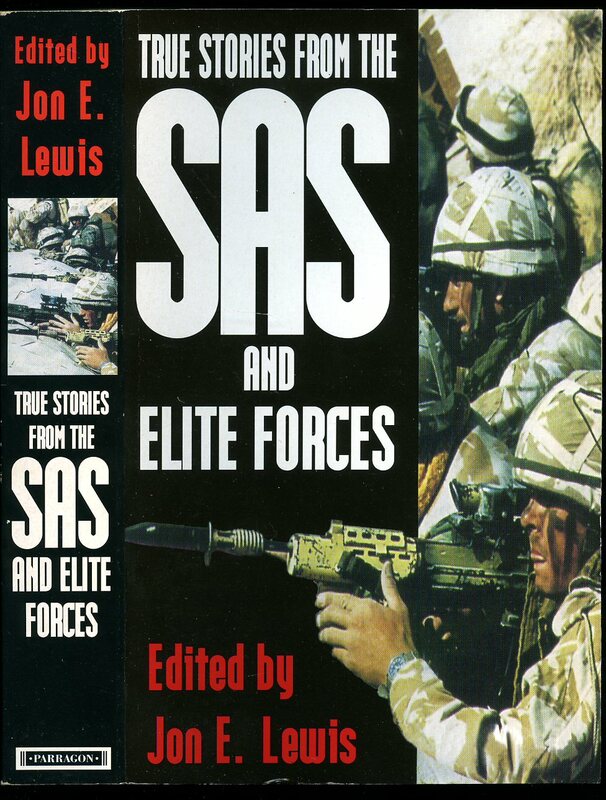 Published by Fontana/Collins First thus edition 1981. 1981. Paper back. Small crease line to spine. In Very Good condition. Member of the P.B.F.A. 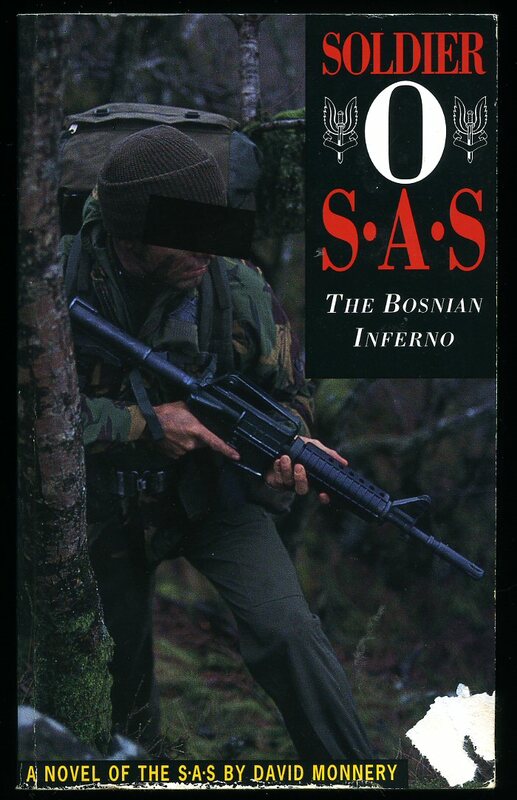 Published by Bloomsbury Publishing Plc., 2 Soho Square, London First edition 1995. 1995. First edition hard back publisher's original black paper covered boards, gilt lettering to spine. 8vo 9½" x 6¼" 281 pages. ISBN 0747520135. Fine in Fine dust wrapper, not price clipped. Dust wrapper supplied in archival acetate film protection. Member of the P.B.F.A. 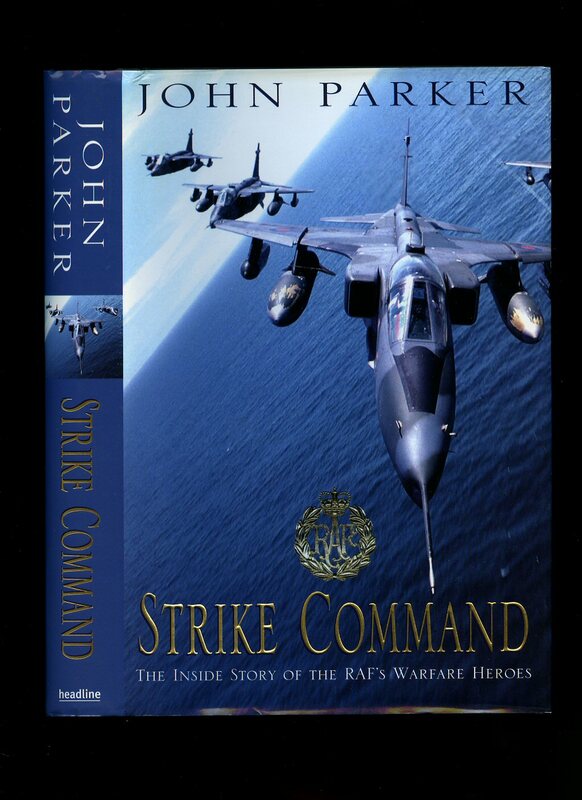 Published by Michael Joseph Ltd., 26 Bloomsbury Street, London First Edition 1998. 1998. First edition hard back publisher's original black paper covered boards, silver stamping, navy end papers. 8vo 9½" x 6¼" 295 pp. Photographic illustrations. Fine in Fine dust wrapper, not price clipped. As new. Dust wrapper protected. Member of the P.B.F.A. 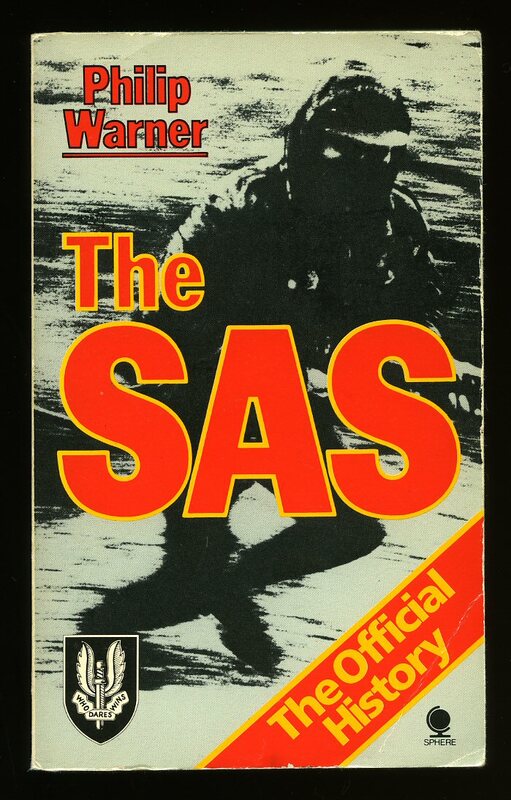 Published by Salamander Books Ltd, 27 Old Gloucester Street, London First edition 1981. 1981. First edition hard back publisher's original black paper covered boards, gilt stamping. 8vo 9½" x 6¼" 304 pp. Photographic illustrations. Fine in Fine dust wrapper, not price clipped. Dust wrapper protected. Member of the P.B.F.A. 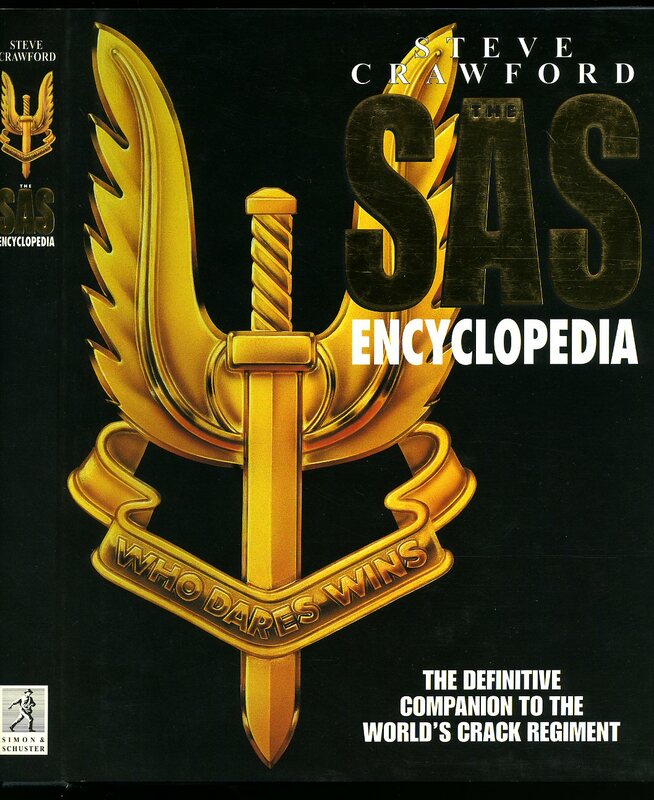 Published by 22 Books, Invicta House, Rochester, Kent First edition 1994. 1994. 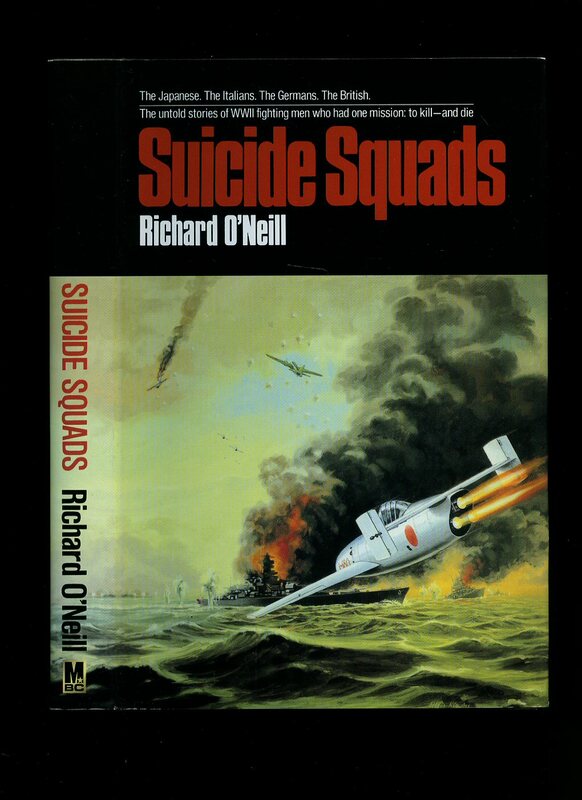 First edition mass market paperback. In Very Good condition with small sticker removed from upper bottom corner. Member of the P.B.F.A. 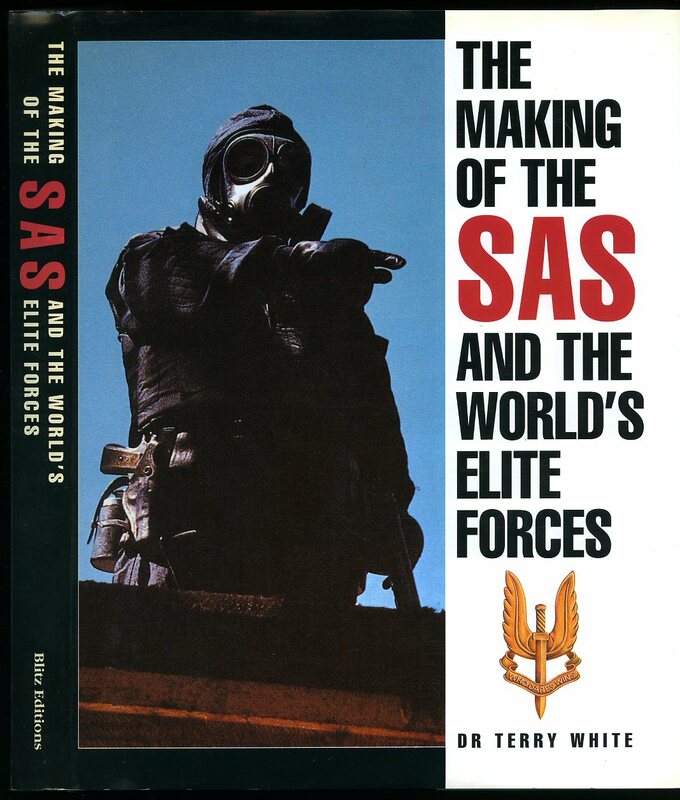 Published by Sphere Books, London 1983. 1983. Mass market paperback. In Very Good clean and tidy condition. Member of the P.B.F.A. 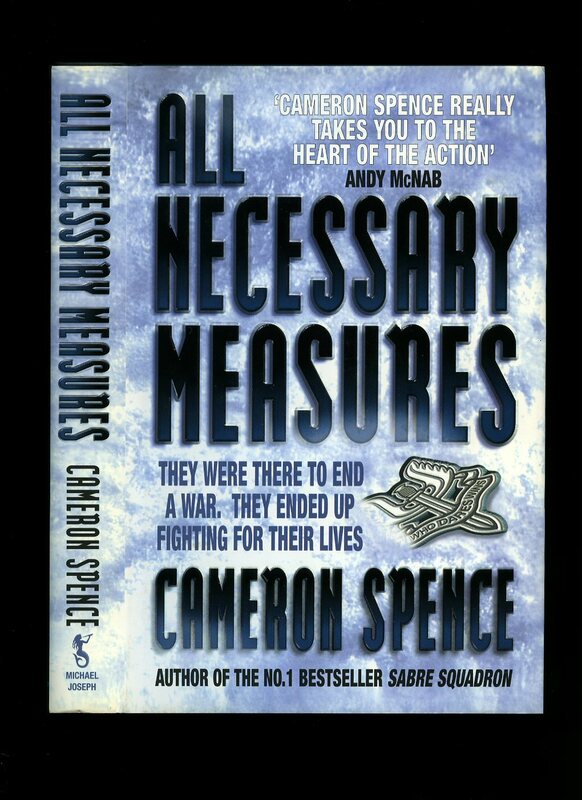 Published by Simon & Schuster Ltd., West Garden Place, Kendal Street, London First Edition 1996. 1996. First edition hard back publisher's original black paper covered boards, gilt stamping. 10" x 8" 288 pp. Photographic illustrations. Fine in Fine dust wrapper, not price clipped. As new. Dust wrapper protected. Member of the P.B.F.A. 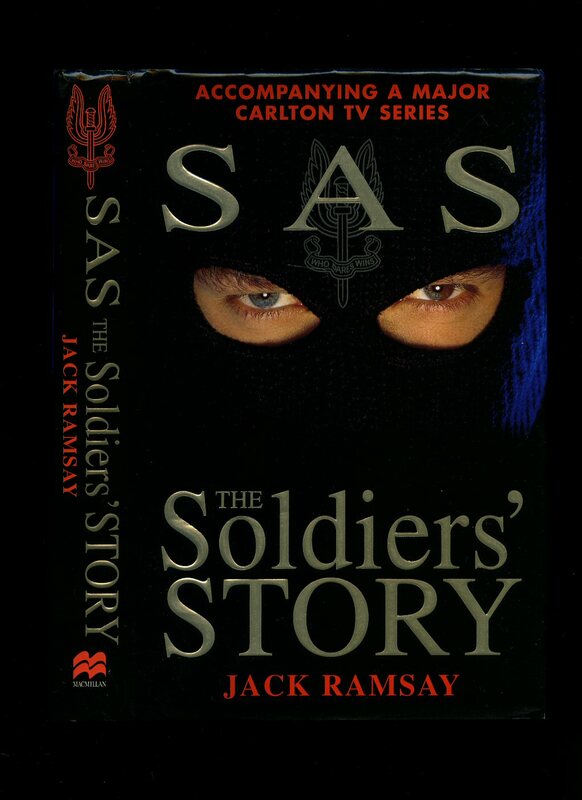 Published by Parragon, London First edition 1995. 1995. 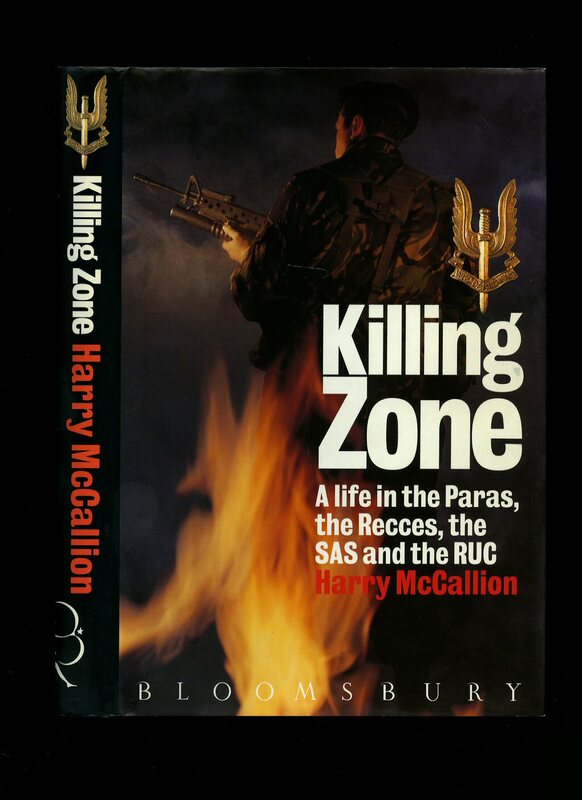 Published by Magpie Books, London 1997. 1997. Mass market paperback. In Fine condition. Member of the P.B.F.A. 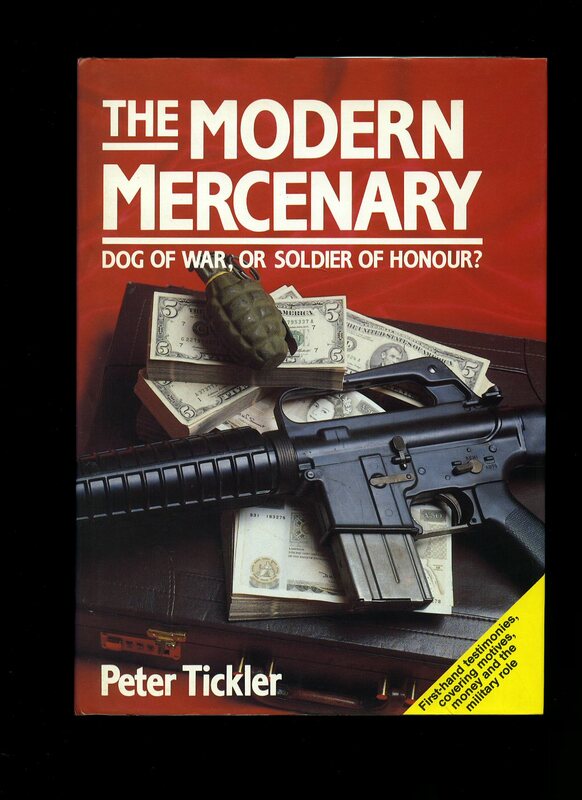 The Modern Mercenary: Dog of War, or Soldier of Honour? 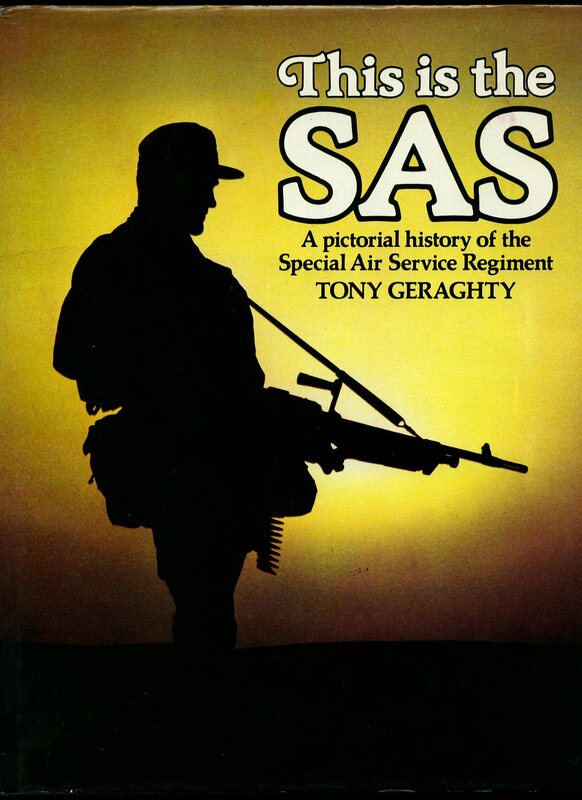 Published by Guild Publishing, London 1987. 1987. Hard back publisher's original maroon paper covered boards, gilt stamping. 8vo 9¾" x 7" 224 pp. Photographic illustrations. Fine in Fine dust wrapper, not price clipped. As new. Member of the P.B.F.A. Published by Blitz, Leicester 1995. 1995. Hard back publisher's original illustrated laminated paper covered boards. 8vo 9¾" x 7¾" 192 pp. Photographic illustrations. Fine in Fine dust wrapper, not price clipped. As new. Member of the P.B.F.A. 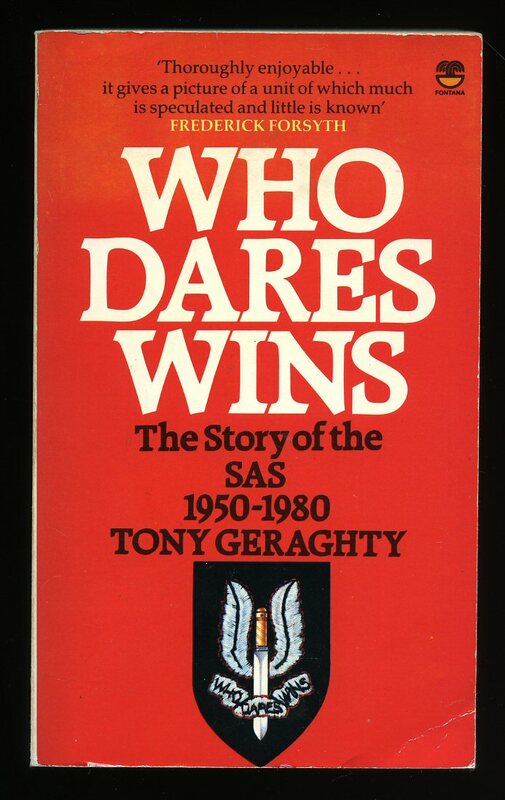 Published by Book Club Associates, London 1982. 1982. Hard back publisher's original black paper covered boards, silver stamping. 11½" x 9" 156 pp. Photographic illustrations. Fine in Nr. Fine dust wrapper, not price clipped. Member of the P.B.F.A. First edition hard back publisher's original black paper covered boards, silver stamping. 8vo 9½" x 6¼" xvii, 251 [pages.]. Photographic illustrations. Fine in Fine dust wrapper, not price clipped. As new. Brodart protected. Member of the P.B.F.A. 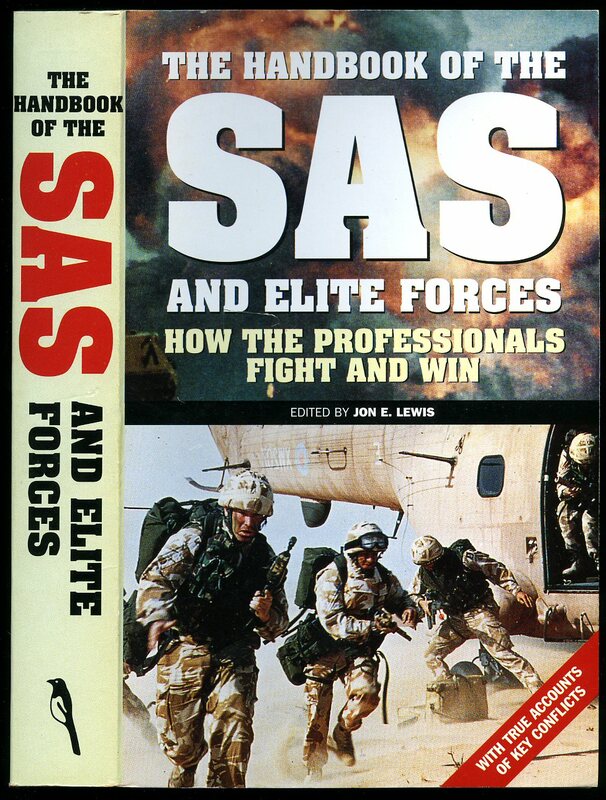 Published by Hodder Headline, 338 Euston Road, London First Edition 2002. 2002. First edition hard back binding in publisher's original black cloth covers, gilt lettering to spine. 8vo 9½" x 6¼" vii, 376 [pages.] ISBN 0755310586. Monochrome photographic illustrations on glossy silk art paper. Fine condition book in Fine condition dust wrapper, not price clipped. Dust wrapper supplied in archival acetate film protection. Member of the P.B.F.A.